Most of you Heard About LYF Mobiles! Lyf Mobiles Comes Up With a Great Offer Of Unlimited 4G Data With Free Sim. 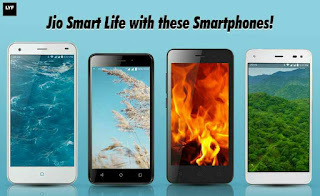 The Life Flame Smartphone Associated With Reliance Jio 4G. Its Offering Reliance Jio Sim With Unlimited Data With Unlimited Voice Calling For 90 Days. 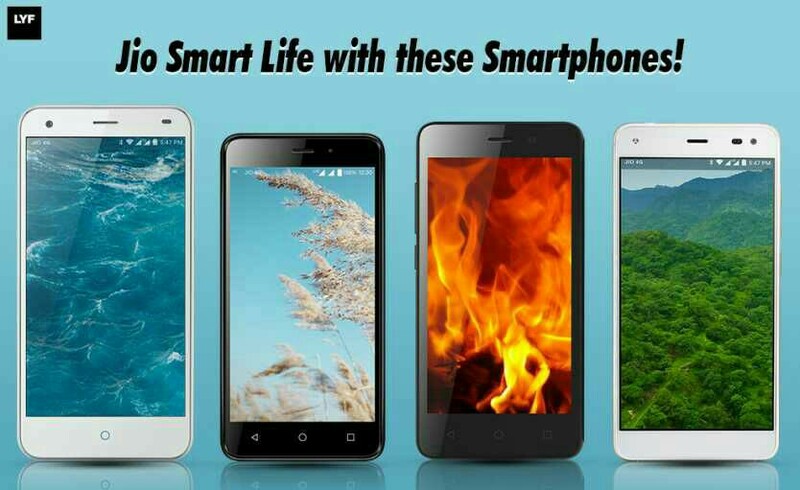 Now Buy Lyf Phones From Flipkart Also & Enjoy Free Unlimited Data.So Its An Absolute Value For Money. So Buy Lyf Smartphone From Flipkart & Get Unlimited 4G Data With Free Voice Calling. How to buy From Flipkart? • Login / Register to your account. √That's it! Your product will be delivered within Few Days!